Is Georgia Love engaged? It seems Lee Elliott might propose soon. 1. The subtle hint that suggests Lee Elliott is ready to propose to Georgia Love. It seems we might have another Bachie wedding incoming. 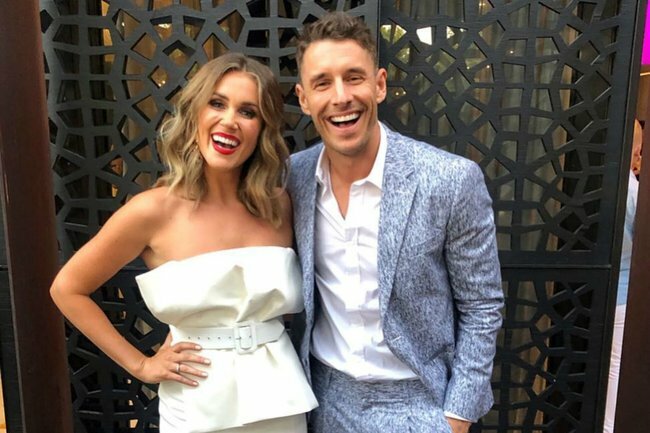 Lee Elliott has dropped a subtle hint that he’s ready to propose to his partner Georgia Love and we’re very excited. When a fan commented “time to put a ring on it” on an Instagram photo of the couple, Lee liked the comment, prompting fans to question whether Lee was hinting at his future proposal plans. Speaking to NW back in August 2017, the 37-year-old tradie admitted that he had plans to pop the question. “I’ve already started saving for the ring,” Lee said. Georgia and Lee have been dating since the pair met on The Bachelorette in 2016. Just six months ago, the couple bought their first home together. 2. 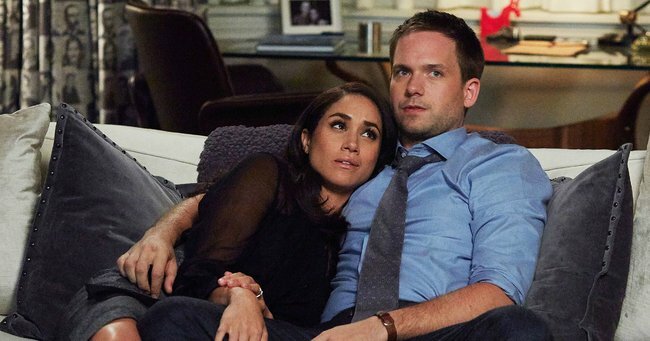 What we know about Meghan Markle’s possible return to Suits for “one last” episode. The Duchess of Sussex may grace our television screens in one last episode of Suits and good lord we hope this happens. As The Sun reports, sources claim NBC Universal are attempting to convince Meghan Markle to make a cameo appearance as Rachel Zane, and if she says yes, the company will pay a multimillion-dollar donation to the charity of her choice. Surely she can’t turn that down, right? 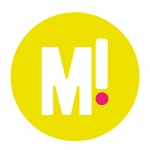 The Mirror reports the cameo will be less than two minutes, and could be shot in the UK. It has also been reported her baby bump will be written into the script to coincide with her character Rachel’s storyline, as she got married in her final appearance last April. Meghan Markle as Rachel Zane and Patrick J. Adams as Michael Ross were married in Meghan&apos;s last episode. Image: USA Network via Getty Images. Which of course means... it could happen soon. One source told the newspaper shooting for the cameo "could be done in half a day or less". He added: "No final figure has yet been arrived at but negotiations are likely to be opened in the very near future. I’ve heard sums ranging from two to six million being kicked around and that sounds a lot – but it would be one of the biggest marketing coups in TV history." Meghan hasn&apos;t ruled out a return to acting despite her new royal title - she is still a paying member of her actors’ union in the US. ... So we are keeping our fingers and toes crossed this goes ahead. 3. JK Rowling just shared how wizards go to the toilet and people are truly disgusted. It may have been over two decades since J.K. Rowling released her first Harry Potter book, but that doesn&apos;t stop the author from releasing new info about the iconic series. From Dumbledore&apos;s sexuality to the correct pronunciation of Voldemort, Rowling has been dropping new facts for years. But now, in a new update shared to Pottermore, the author has shared some slightly disgusting information. Spoiler alert: it involves poop. 4. Inside the rumour that Delta Goodrem and Matthew Copley have secretly tied the knot. The latest celebrity secret wedding rumour has begun to swirl, and it involves none other than Delta Goodrem and her partner Matthew Copley. According to Daily Mail, the sneaky nuptials went down on New Year&apos;s Eve in Byron Bay. The proof? Instagram photos of Delta wearing "bridal style" (read: white) clothing and a flower crown. Because nothing says "secret wedding" like a flower crown. The publication speculated the intimate, boho-themed New Year&apos;s Eve bash, which reportedly took place at Blue Green Sanctuary, actually doubled as a wedding. "Hi friends, while you&apos;re all planning what sounds like a really fun wedding for me, I&apos;m busy making a new record." "But save some cake from this third fantasy wedding this year we have going. So maybe Delta just wanted to wear white on New Year&apos;s Eve ¯\_(ツ)_/¯ . 5. The first two &apos;I&apos;m a Celebrity&apos; contestants have been revealed and... we&apos;re confused.